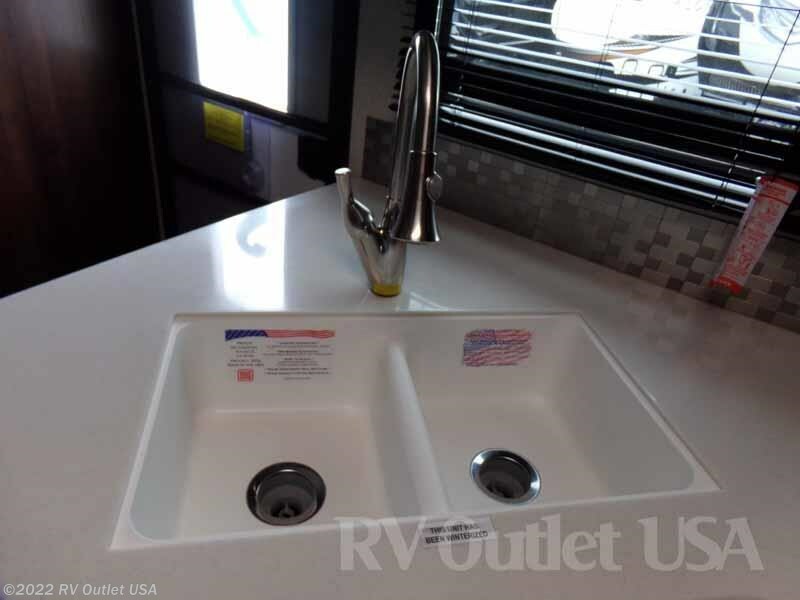 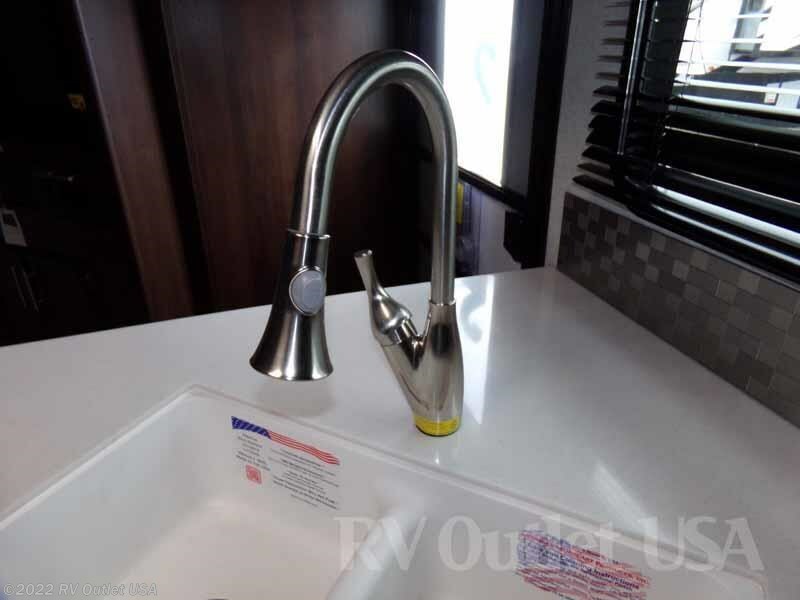 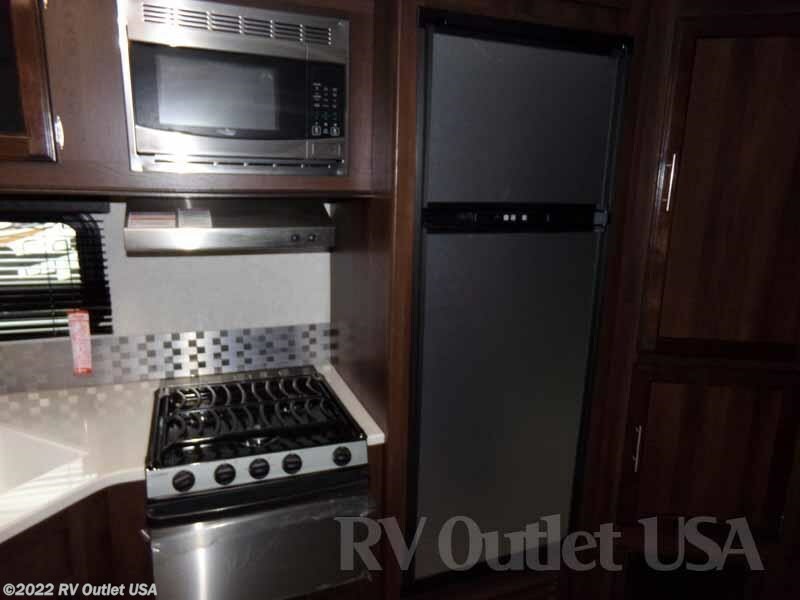 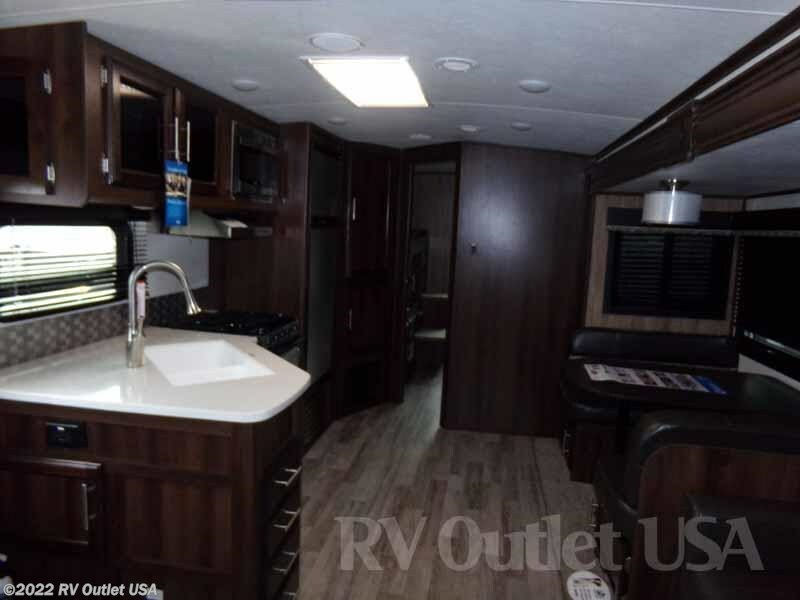 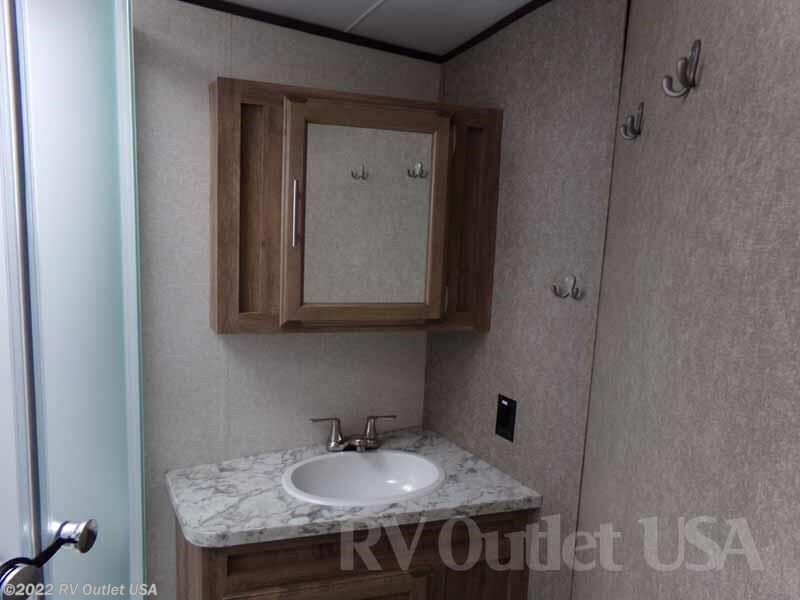 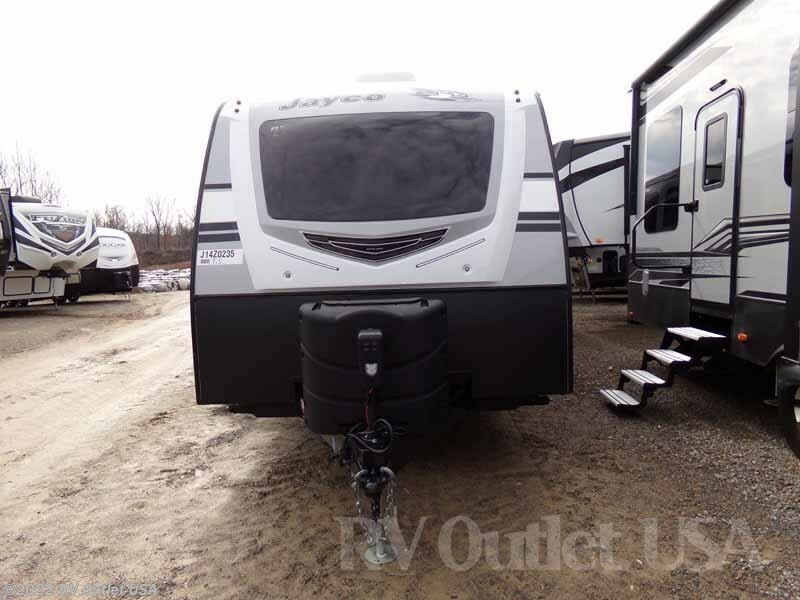 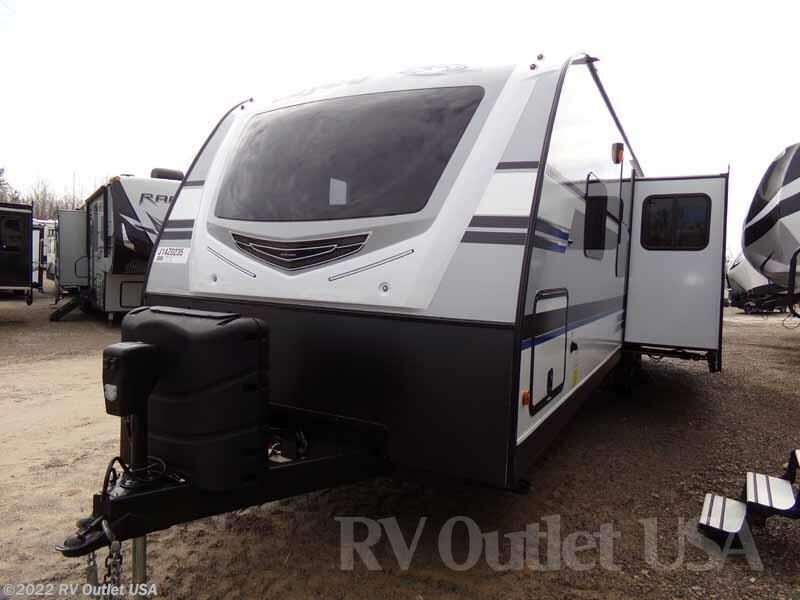 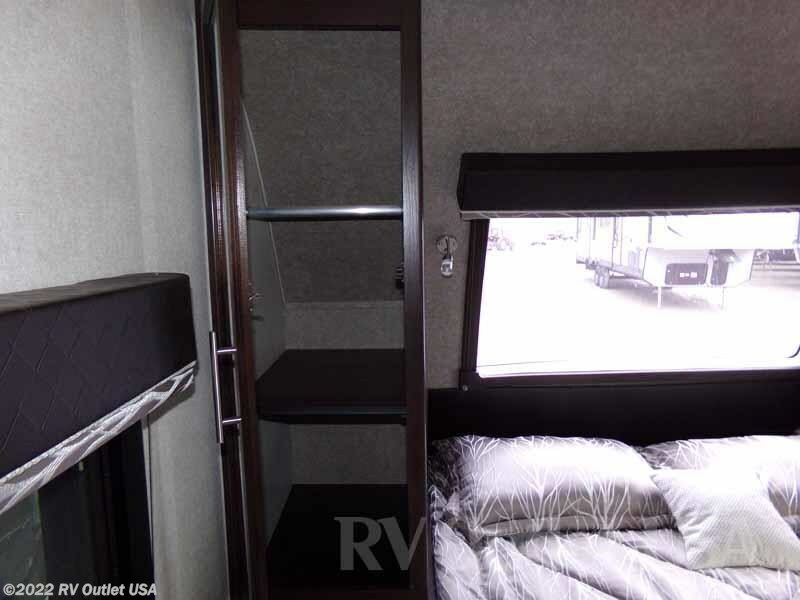 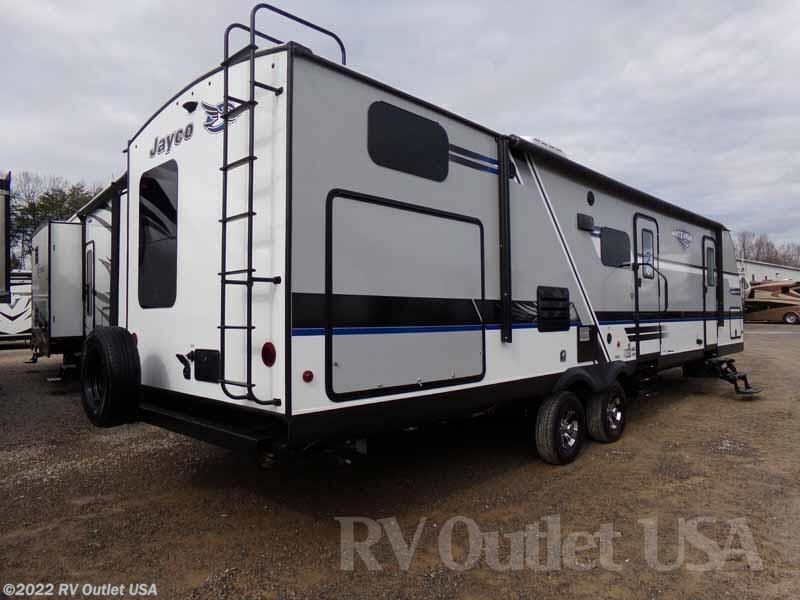 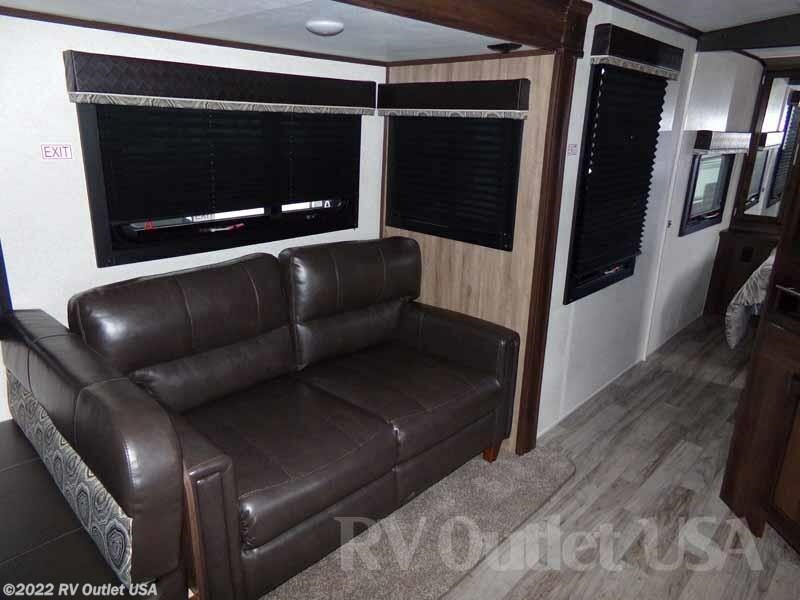 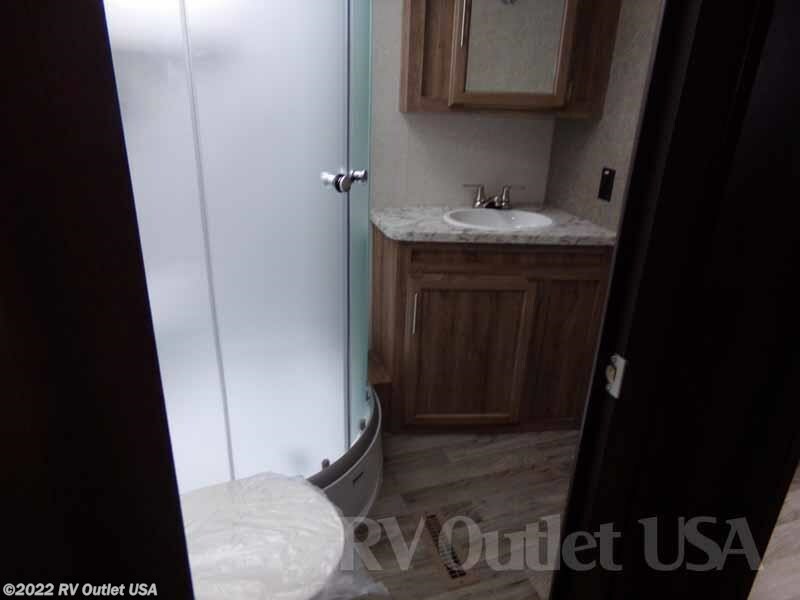 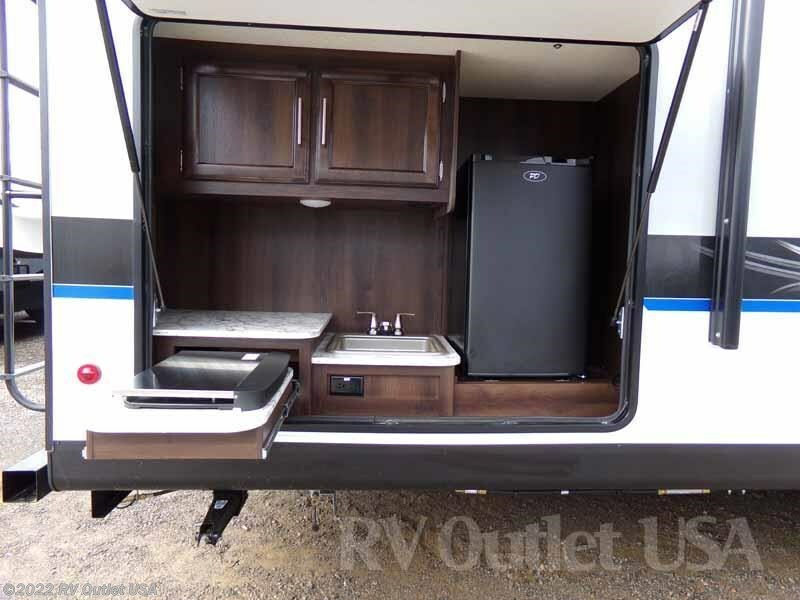 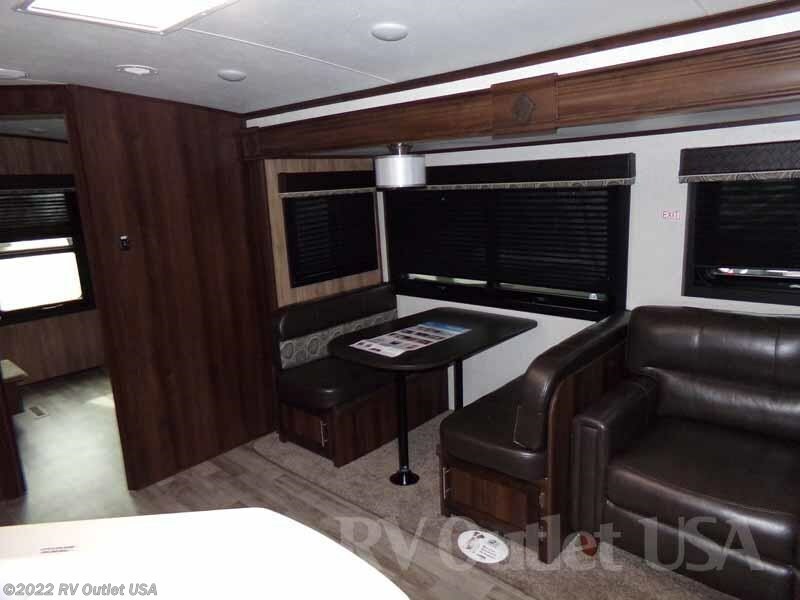 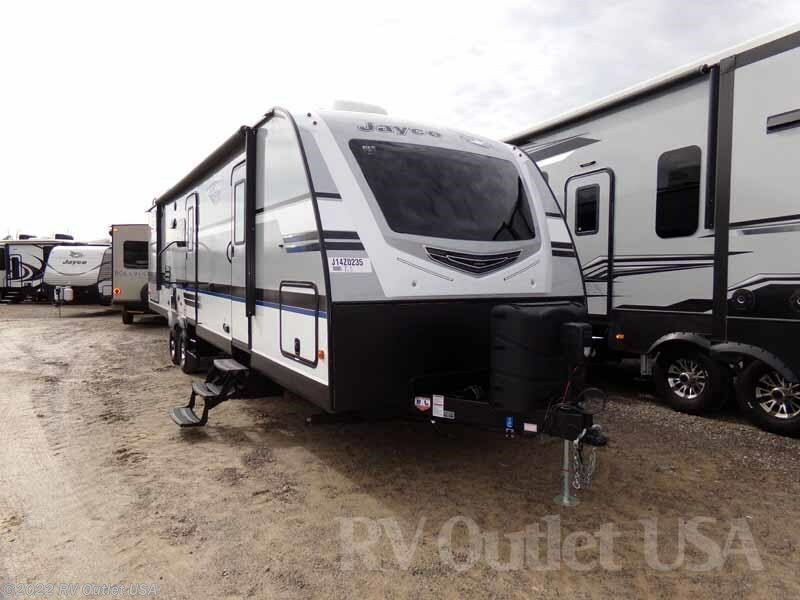 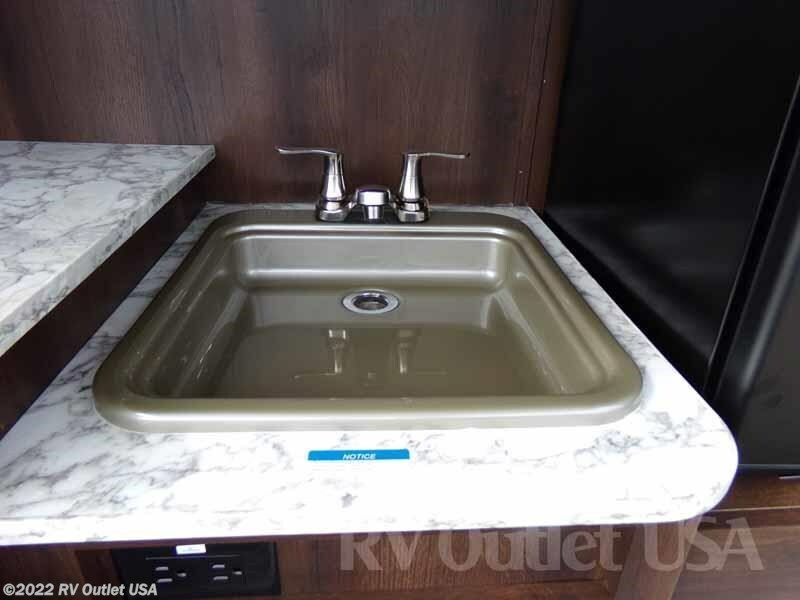 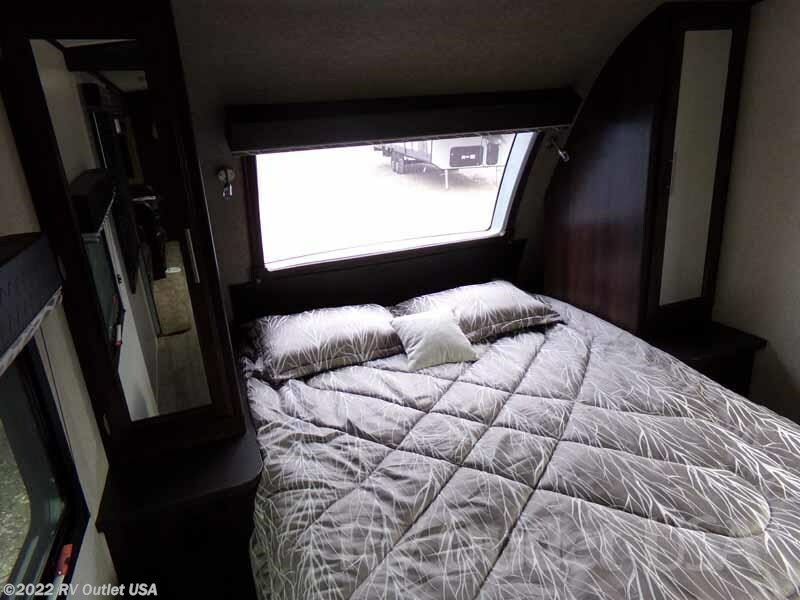 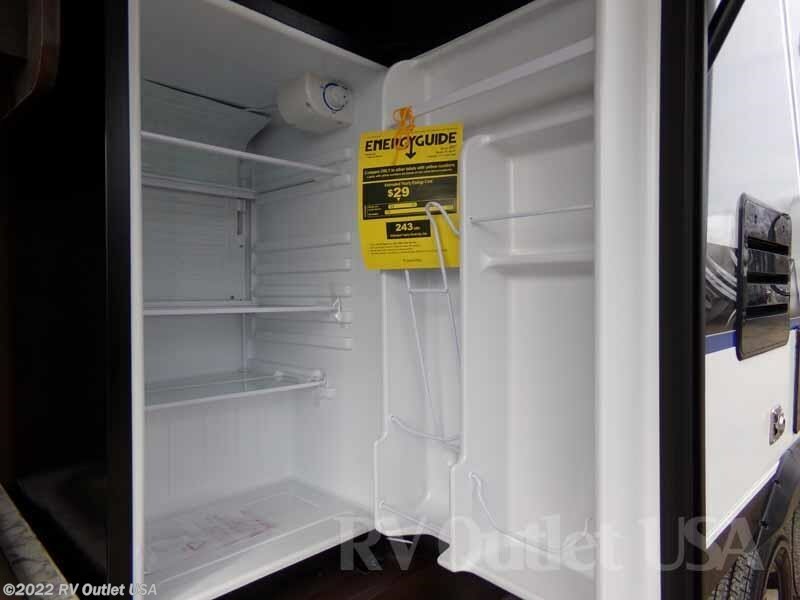 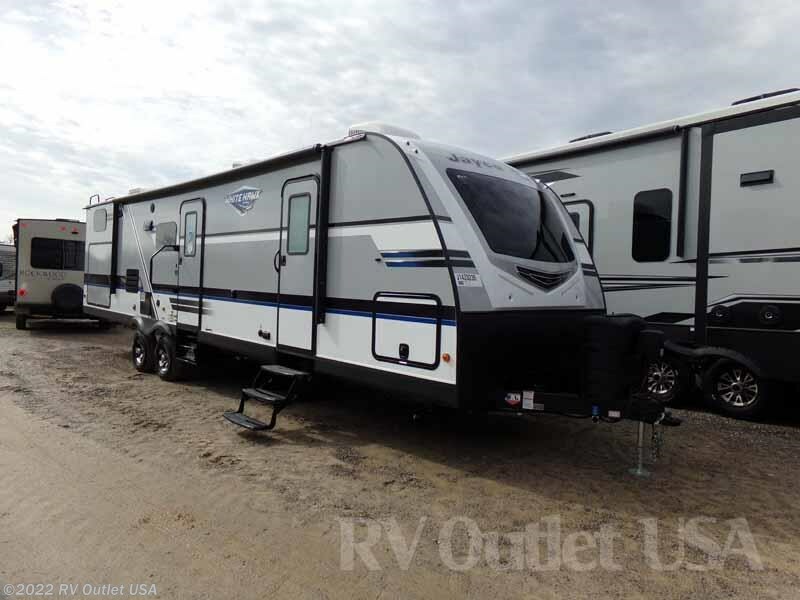 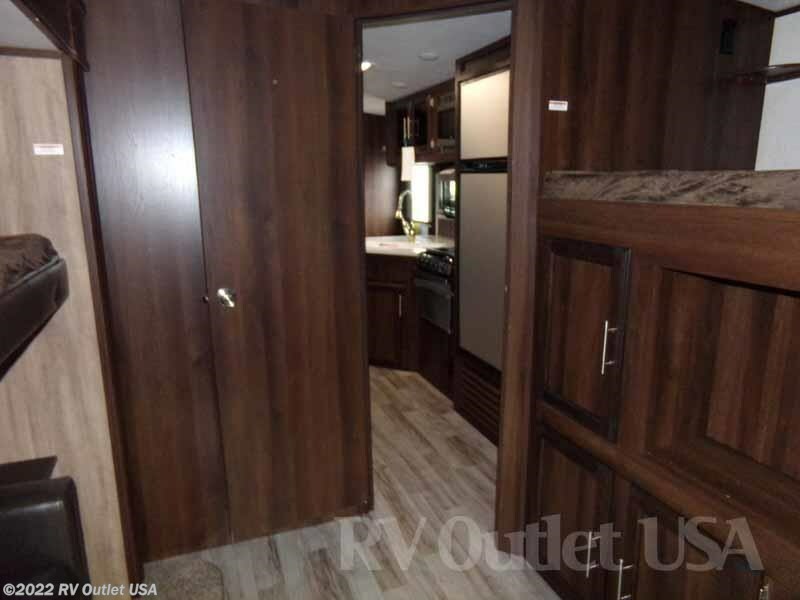 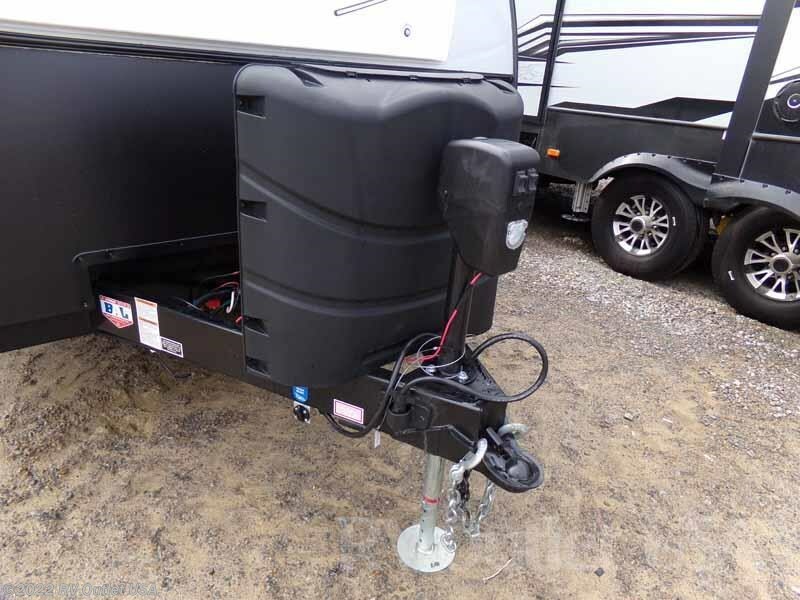 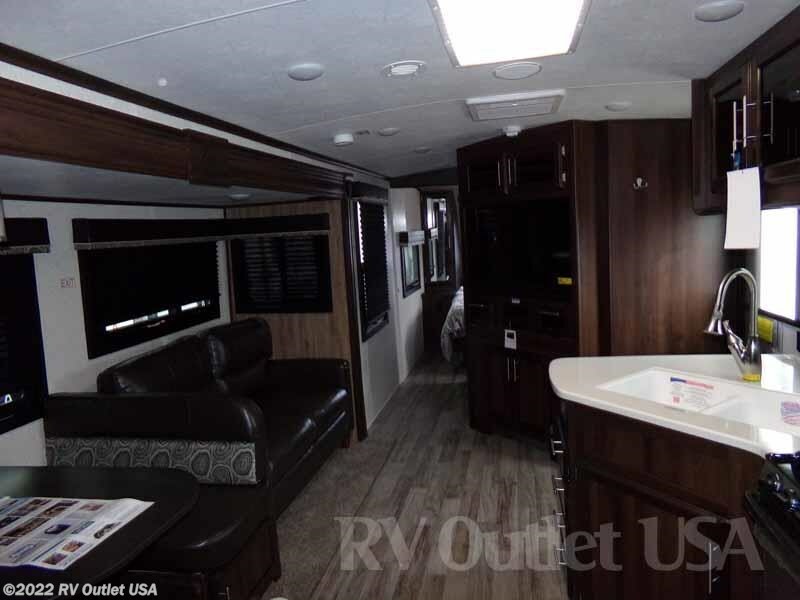 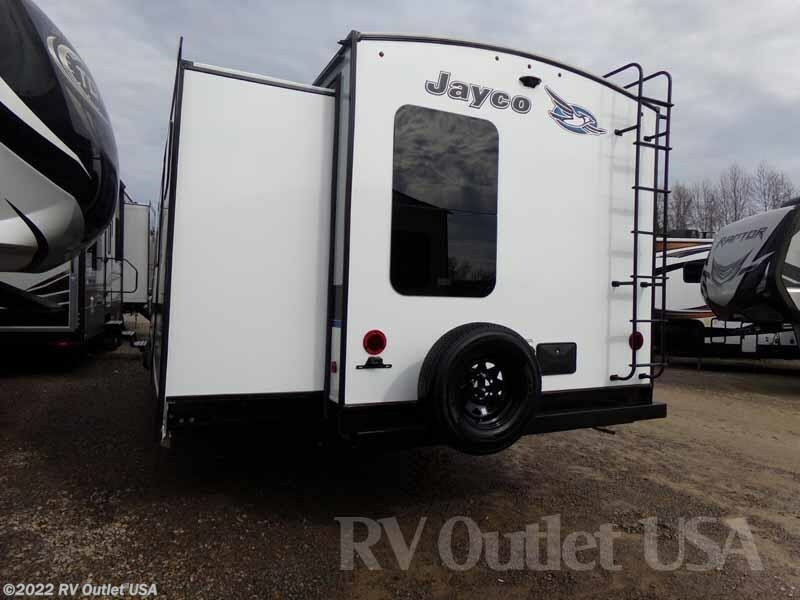 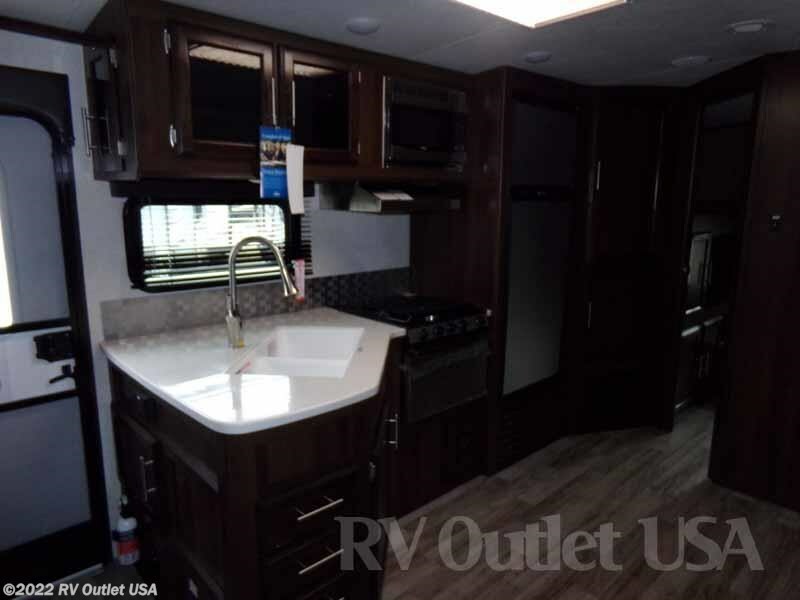 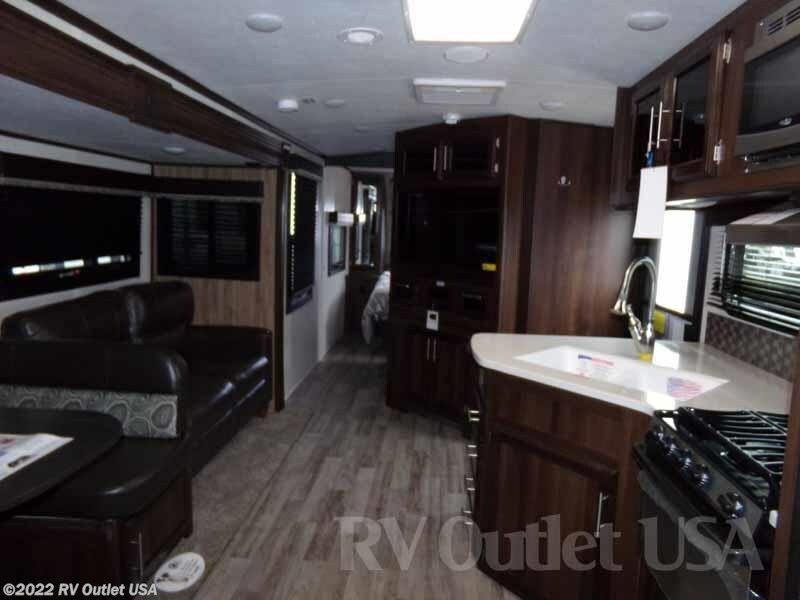 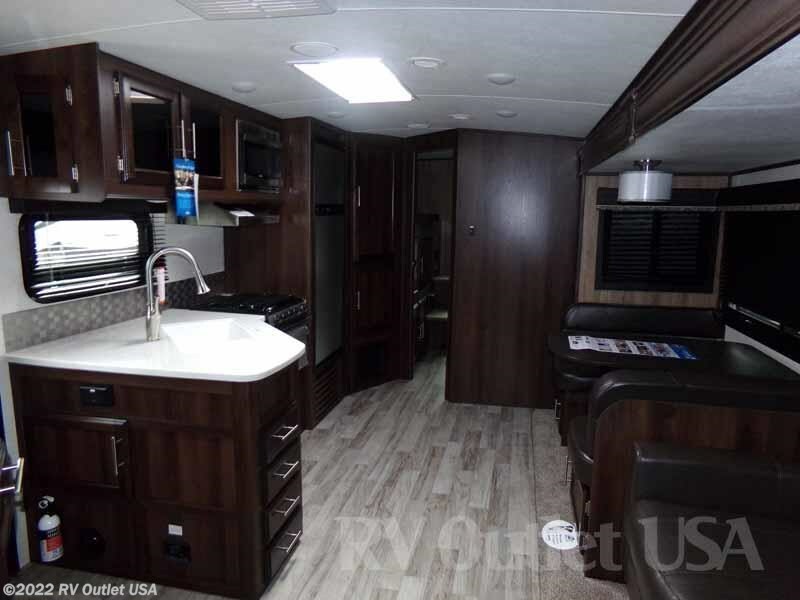 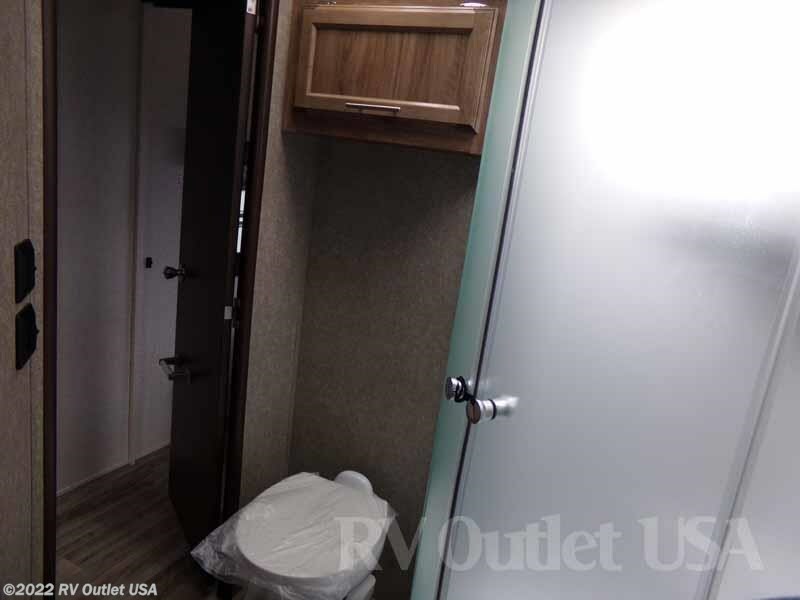 This 2018 Jayco White Hawk 31BH we have in stock is really nice! 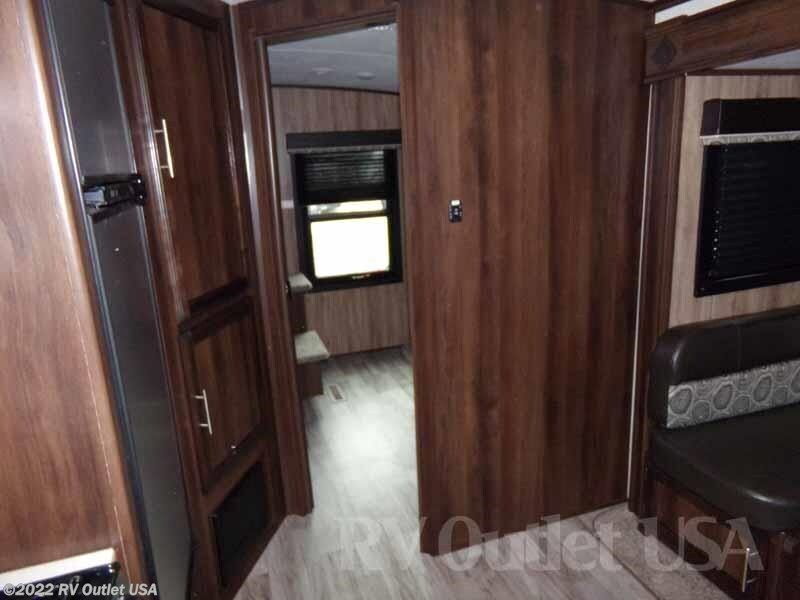 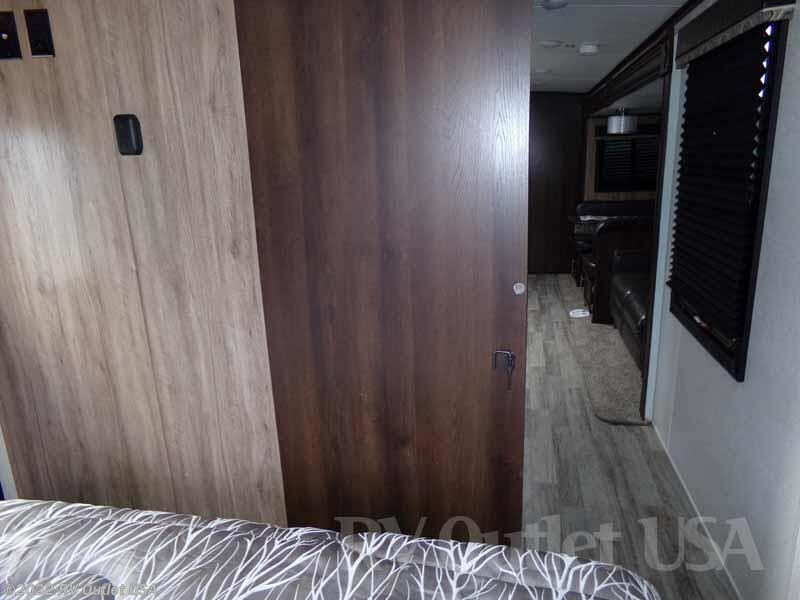 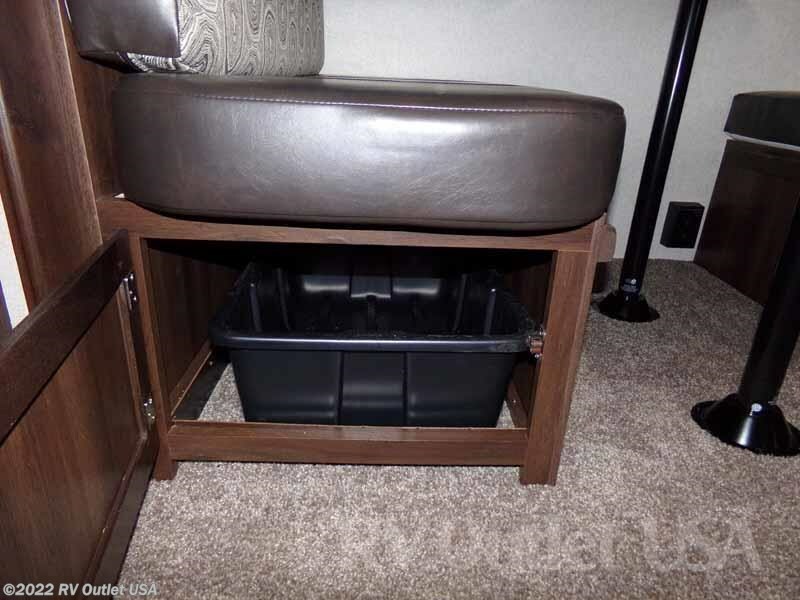 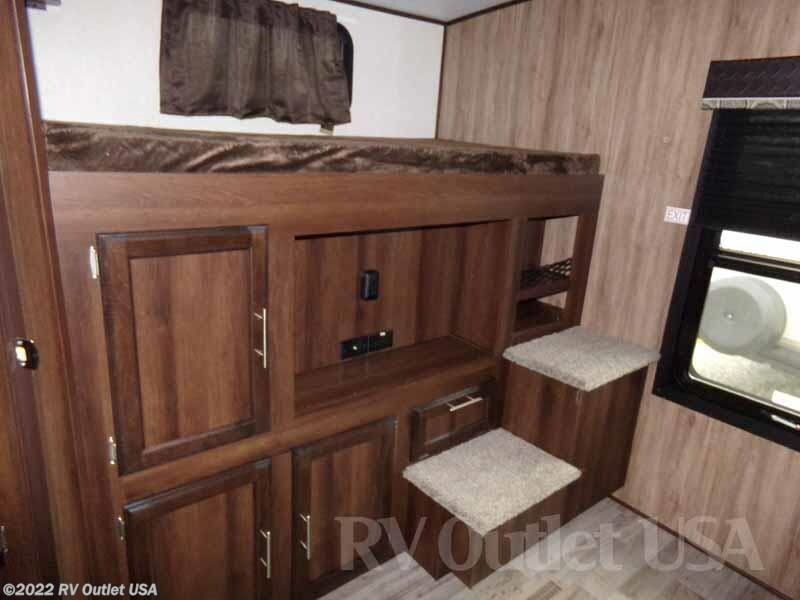 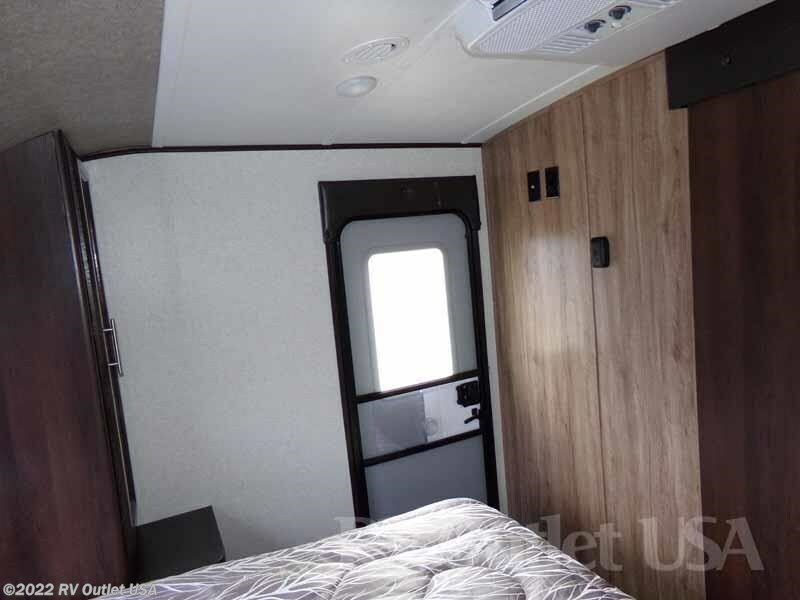 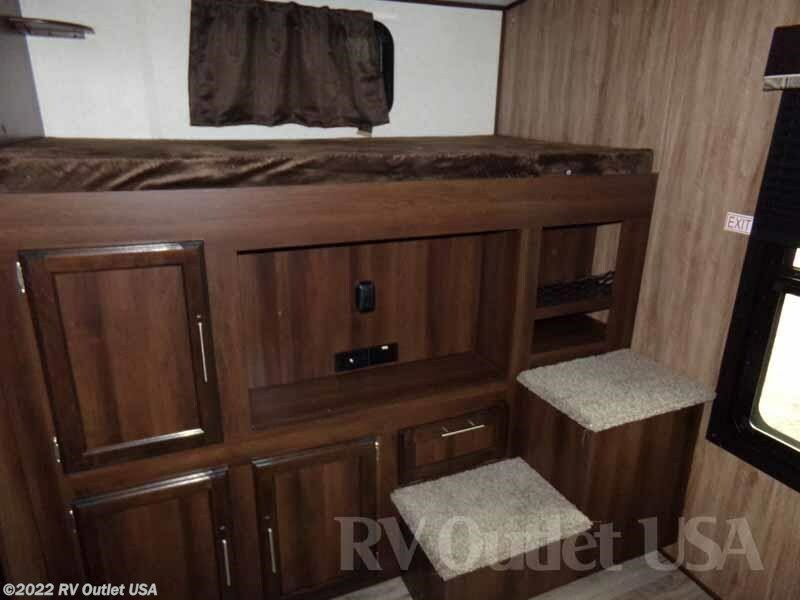 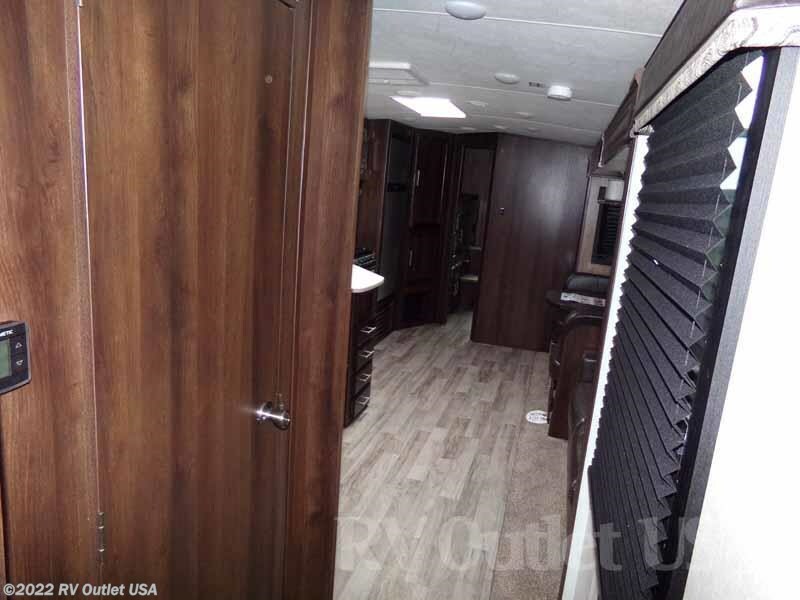 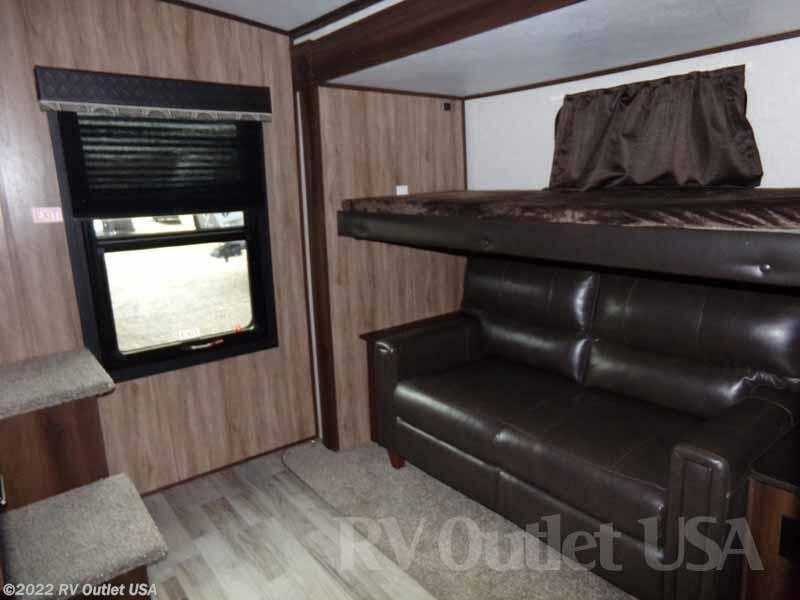 This travel trailer weighs 7,775lbs, sleeps approximately (10) people and has (2) slides. 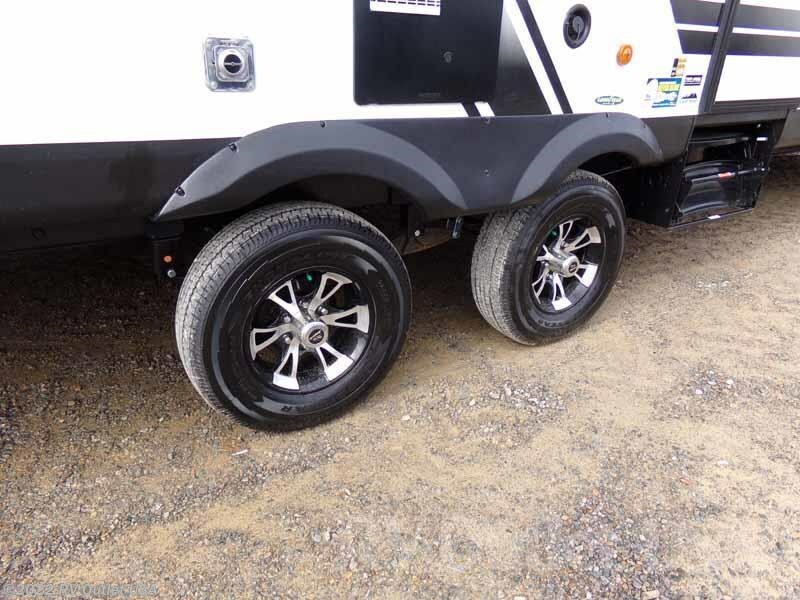 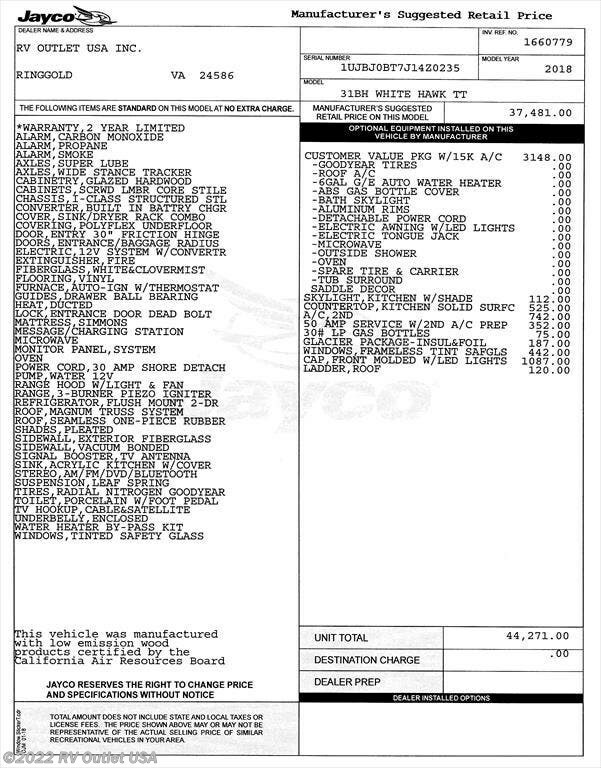 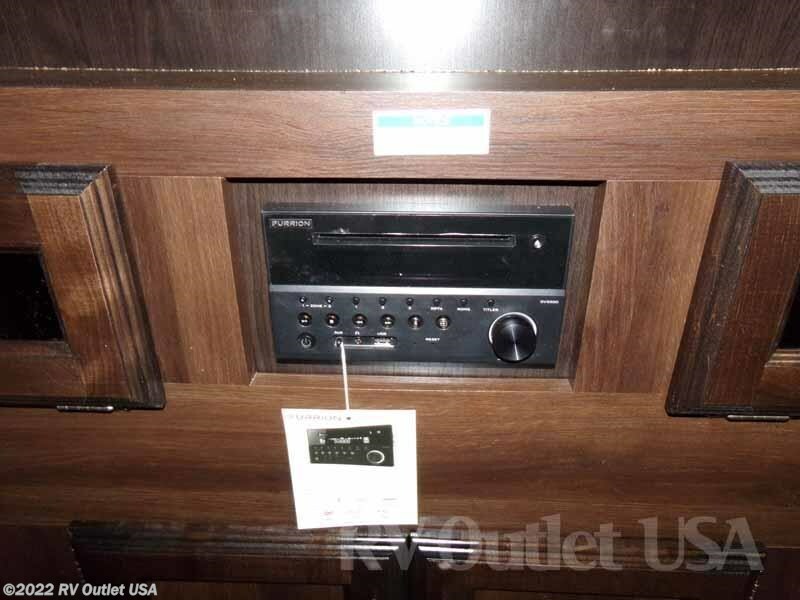 Attached in our photos is a picture of the actual MSRP invoice with the available options on this unit. 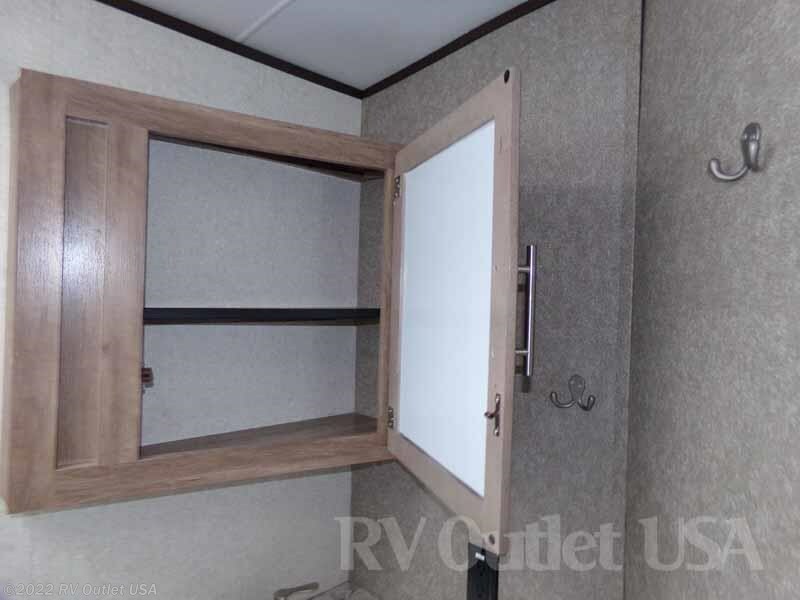 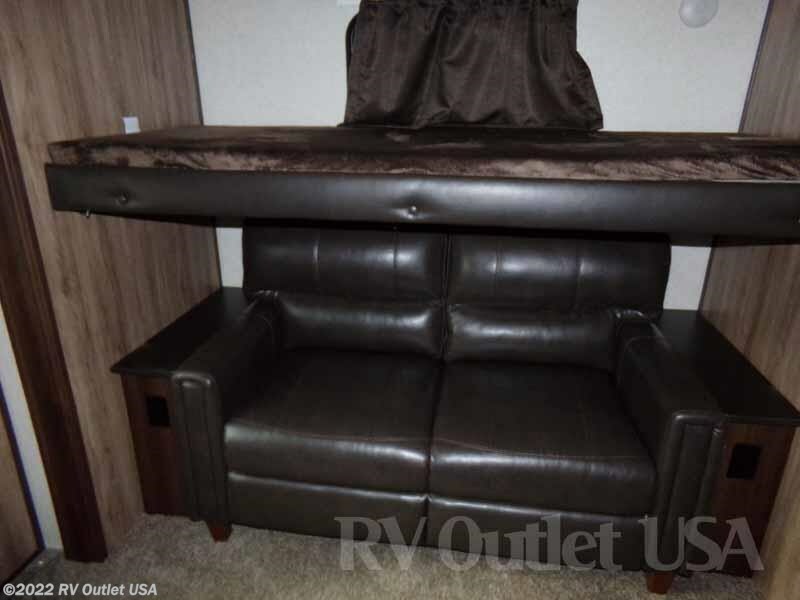 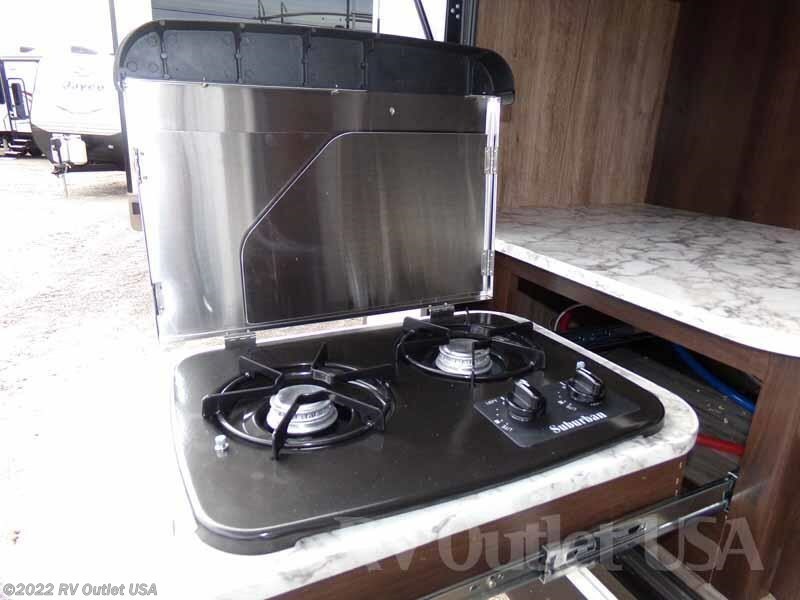 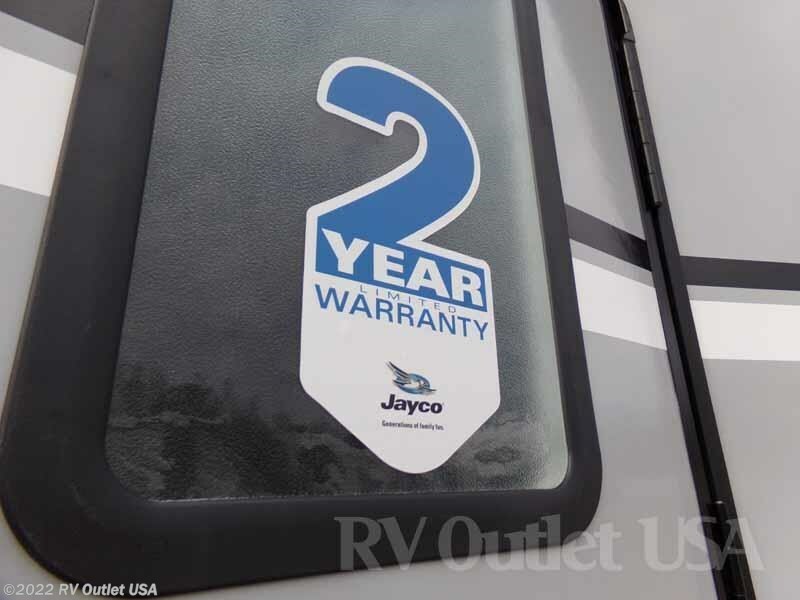 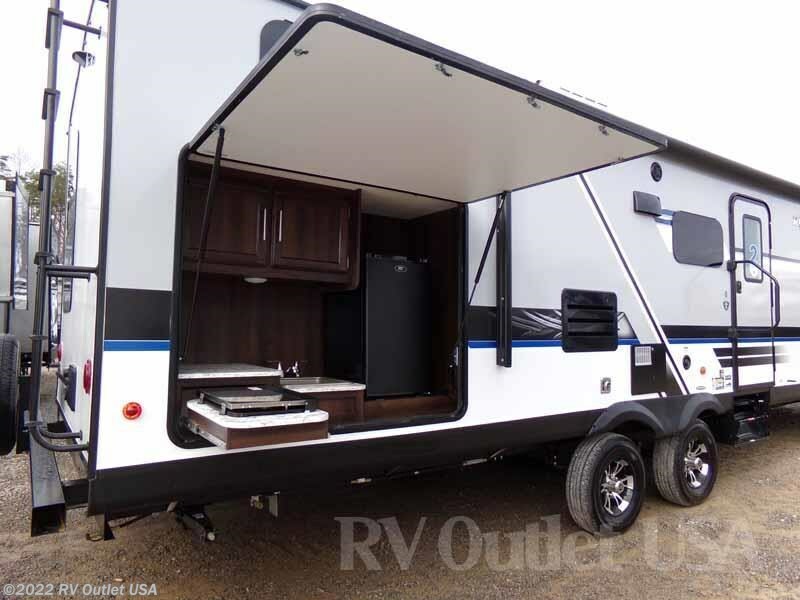 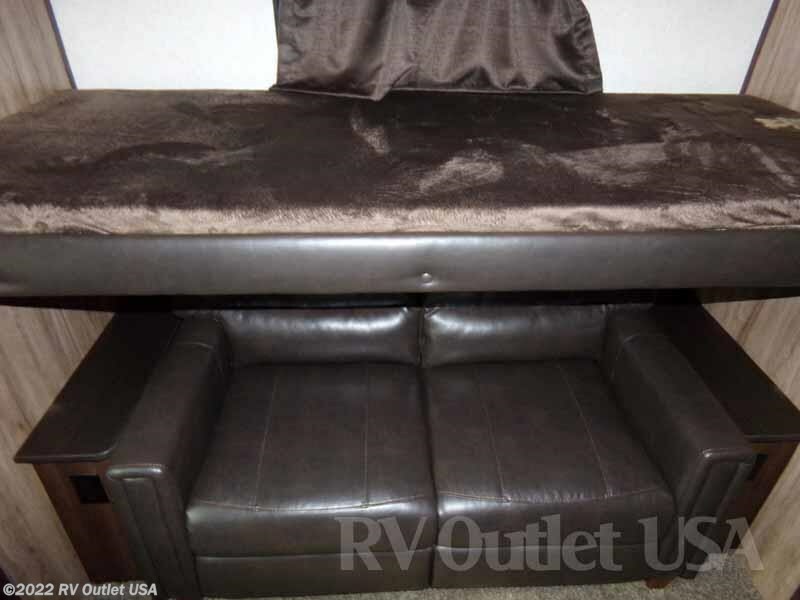 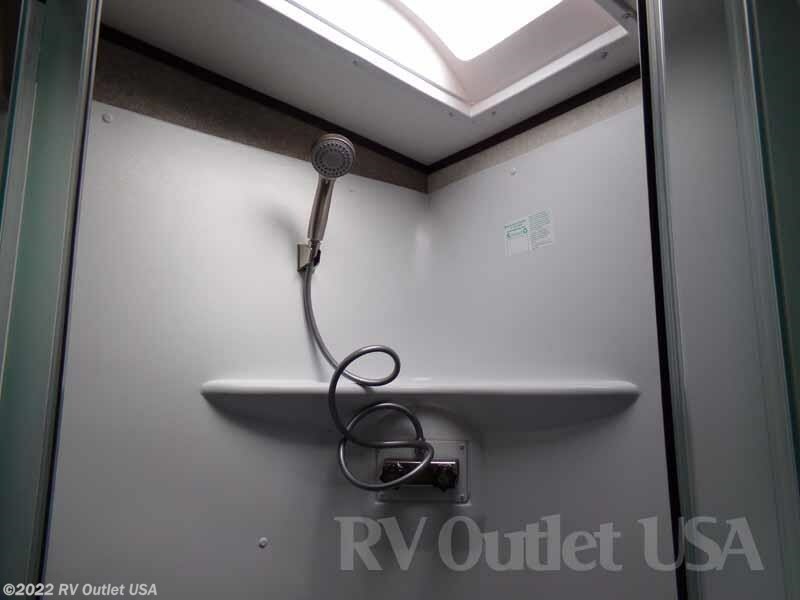 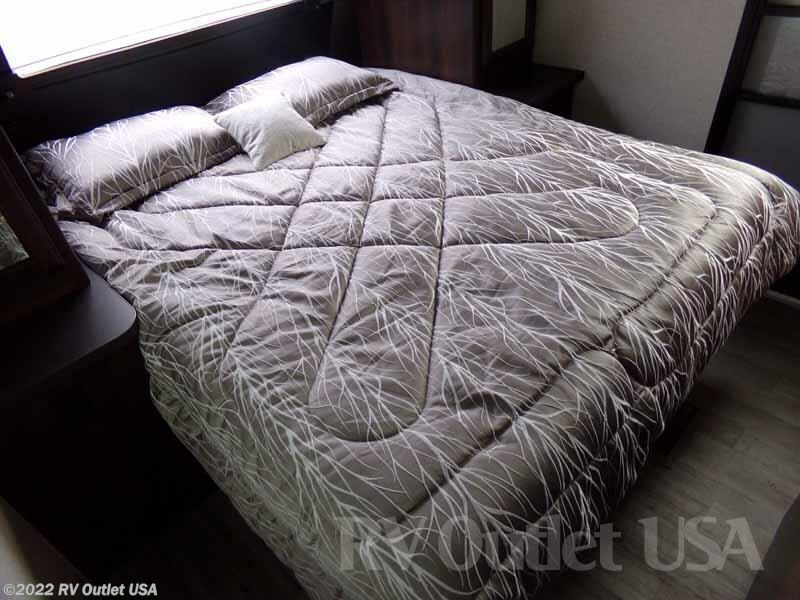 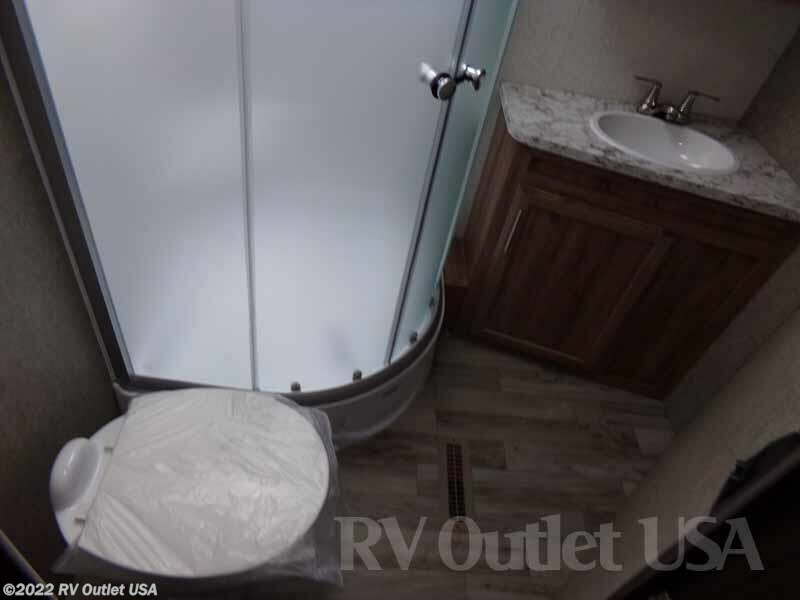 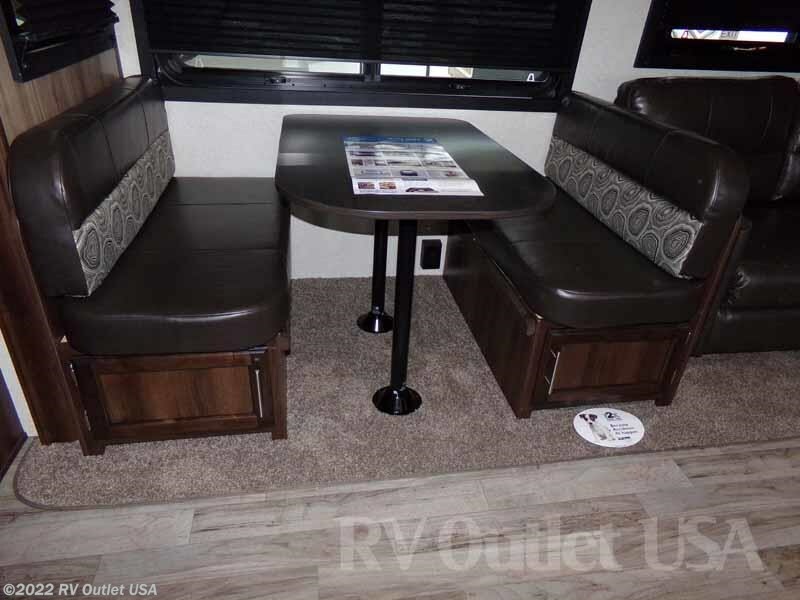 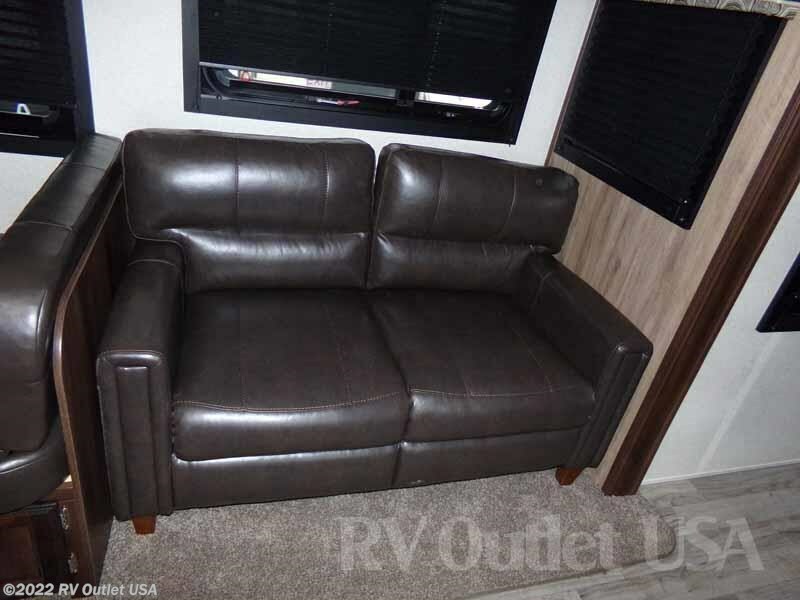 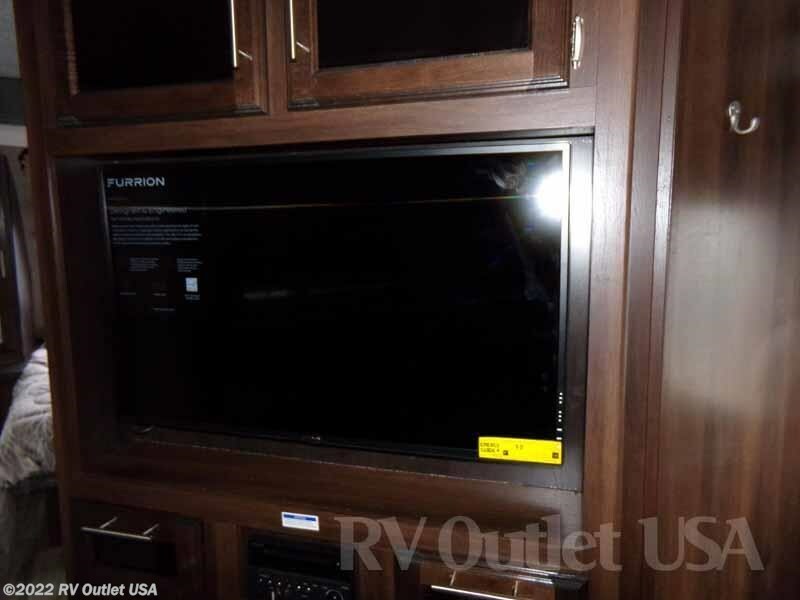 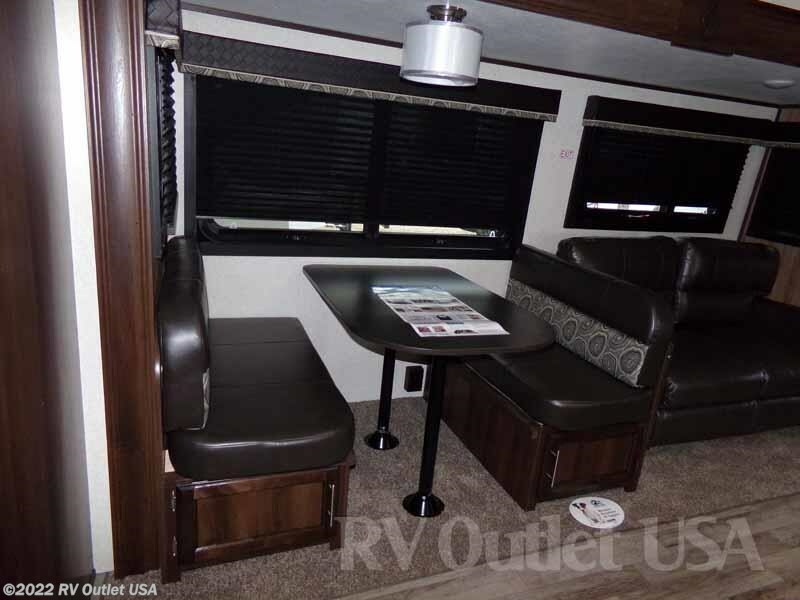 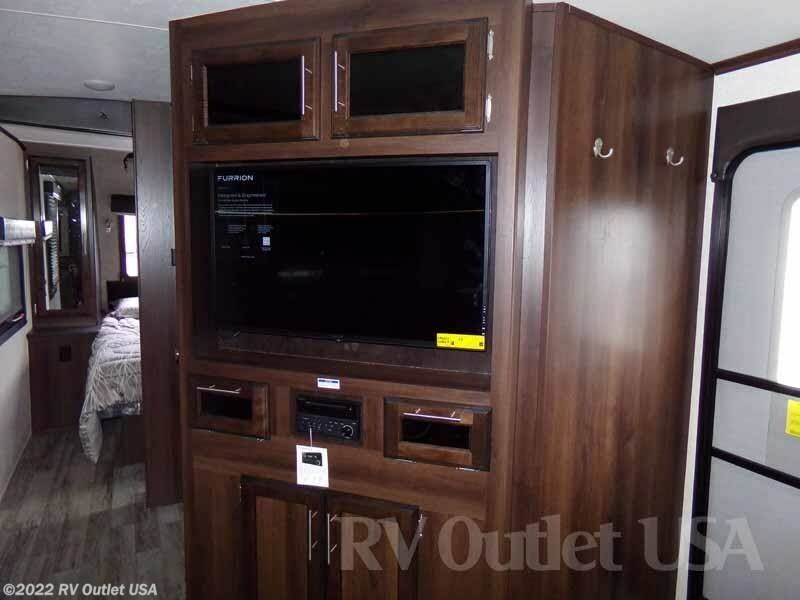 If you have any questions at all, please call 888-299-8565 (ask for Sales), or email us at rvoutletusa(AT)yahoo(DOT)com, and be sure to check out our website at WWW(DOT)RV007(DOT)COM. 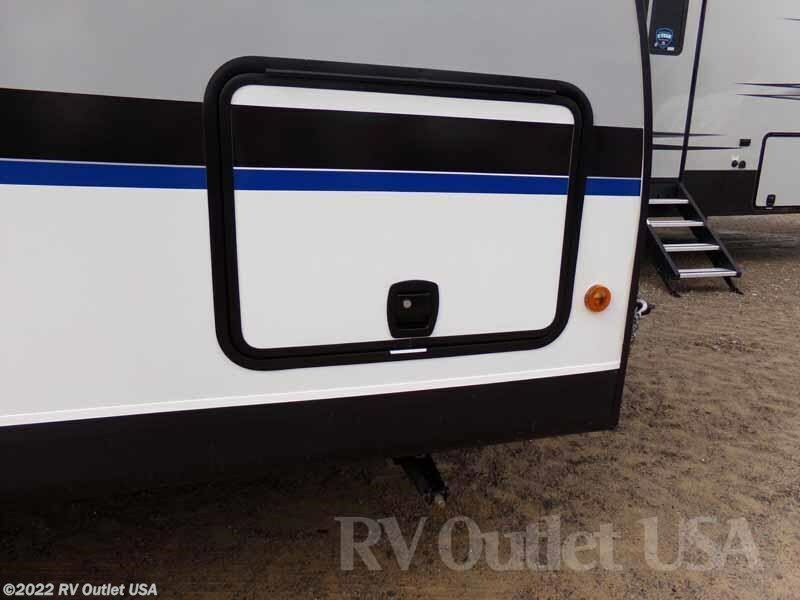 Please keep in mind, we offer huge discounts to our RV customers on weight distribution kits, parts and accessories. 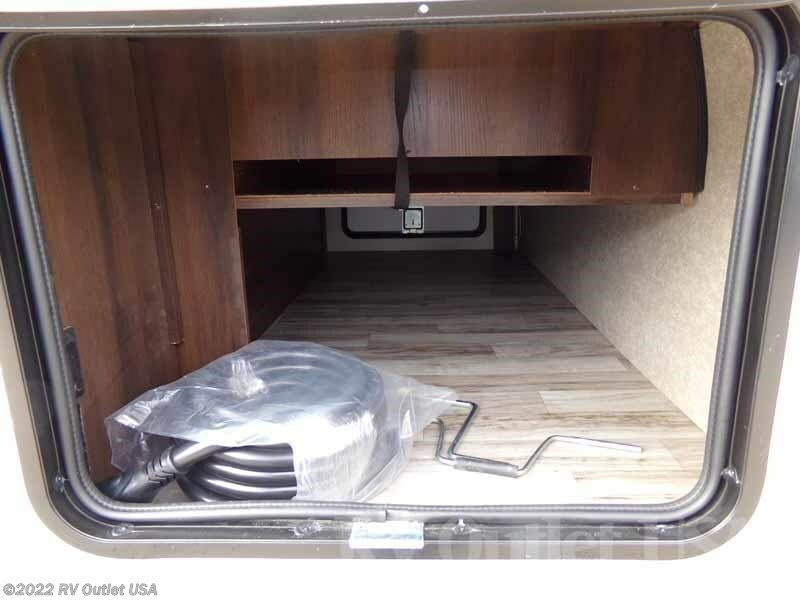 We also have financing and delivery options available Worldwide and we charge NO DOC or Prep fees!